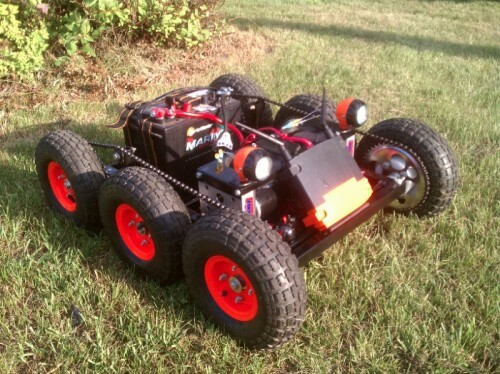 How About Controlling a Robot With Your Mobile Device? 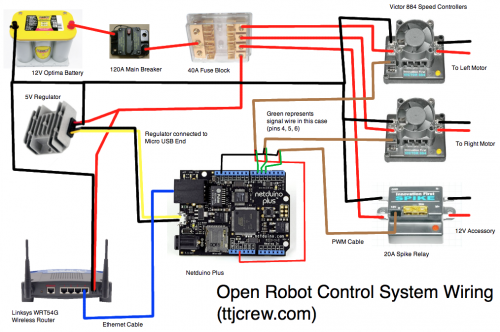 The Tech Junkies proudly shows us the latest robot project and how we can built our own open source robot control system! The tech junkies have been producing impressive tech goods for a while. And this idea has shaped from using the components on new works with a succesfull modification of the robots, named “arduino” and “netdino” they have produced before.